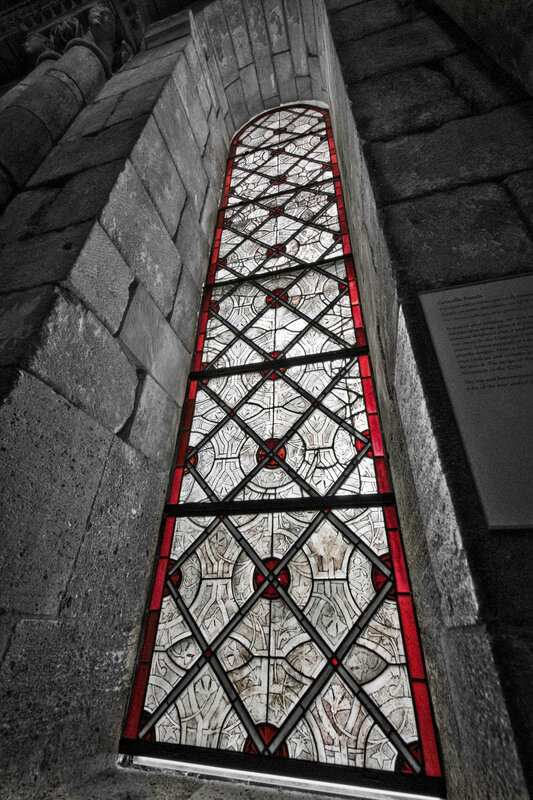 Last week I talked about how I have a local adventure map of places I want to explore close to home, and one spot that has been on it for what seems like years now is The Met Cloisters. I’ve been to the main Met Museum many times, but I had somehow never made my way uptown. Last weekend I finally did and I will definitely be going back. I have a weakness for beautiful architecture, and this place delivers. 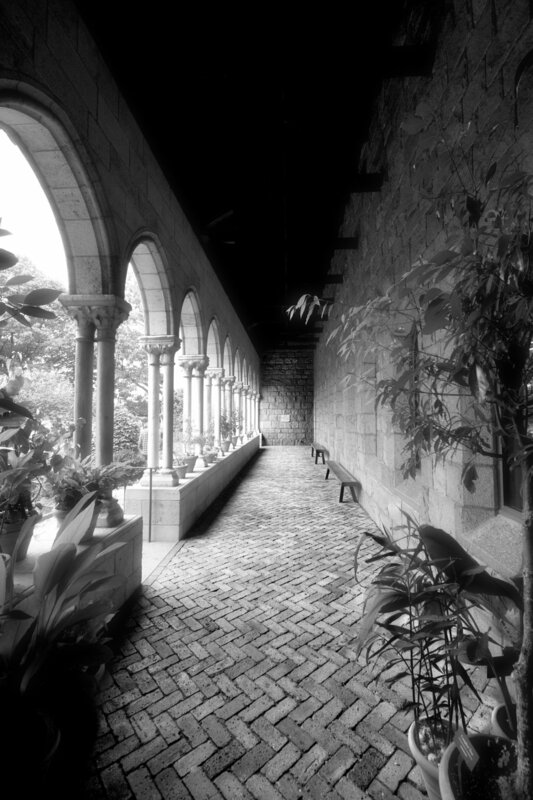 As you walk between the different cloisters along hallways full of medieval artifacts, you are transported from one European village monastery to another. A great way to really immerse yourself into this amazing environment is to take a free guided tour. On my visit I spent an hour learning about the history of the building itself and how what was once just a pile of stones was moved from various spots in Europe, all at different times, and somehow got put together into one building. A combination of the history of the location and the gloomy day weather inspired me to do a black & white theme. I hope you enjoyed this look inside a visit to a great New York gem, and that the historical feel of the pictures makes it a little easier to be transported back in time. As always, please leave any questions or comments in the section below, and please let me know of any of your favorite hidden gems to visit in the NY area! © Copyright 2018 the Victinerary & Victoria Caruso Photography.